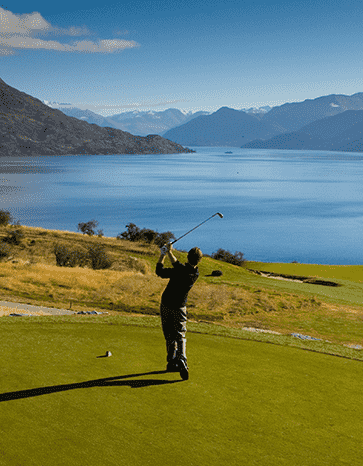 This is a luxury Golf Tour which highlights a selection of New Zealand’s most world renowned Golf Courses. 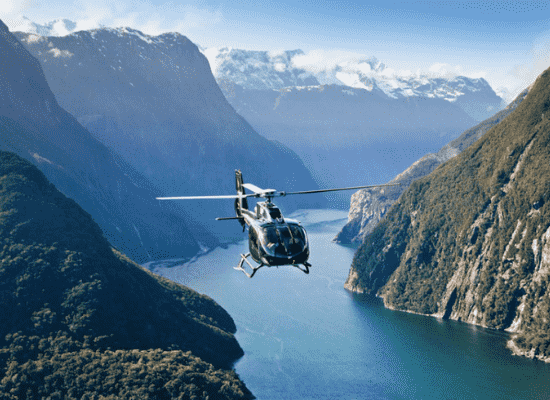 It includes accommodation at some of New Zealand’s most famous luxury lodges and we handpick some unmissable experiences. 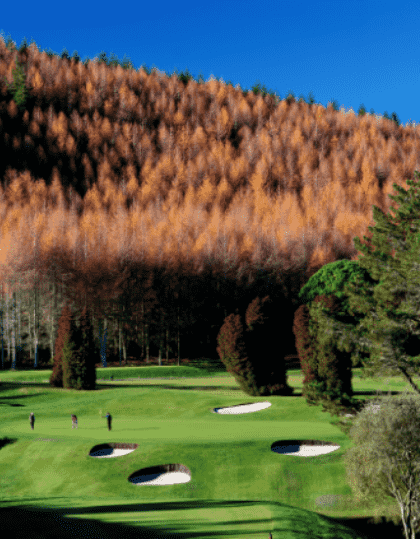 All of our itineraries can be personalised to suit every Golfer’s needs. Daily breakfast and inclusive meals as outlined in the itinerary. Luxury transfers in a Mercedes Sprinter, or European Car with a knowledgeable driver guide. 24-hour concierge service including restaurant and bar recommendations throughout. Set in tranquil garden surroundings, Mangapapa Hotel offers elegant rooms and benefits from extensive leisure facilities, including an outdoor swimming pool, spa and gym. 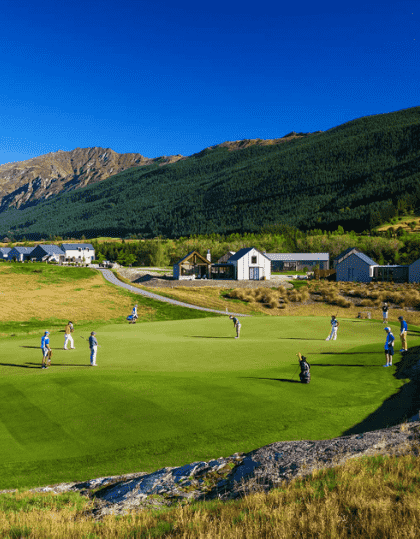 The Kinloch Club features luxury villas, surrounding a main lodge. 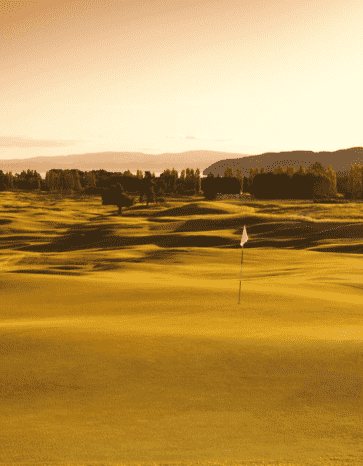 You can enjoy panoramic views of the on-site Jack Nicklaus golf course and Lake Taupo. 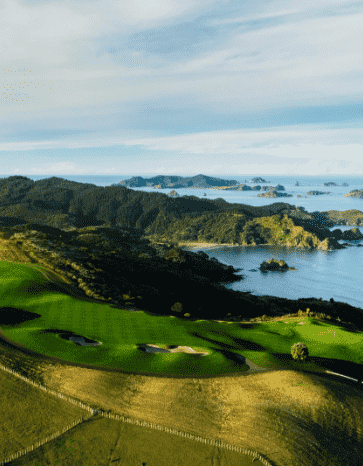 Located on 6,000 acres near Matauri Bay, luxurious The Lodge at Kauri Cliffs has 180-degree ocean views, 3 private beaches, an 18-hole golf course and plethora of activities. Milford Sound: Milford Sound is one of the World’s most beautiful destinations. We recommend a helicopter tour which includes landings on glaciers or rugged beaches. A truly unforgettable experience. 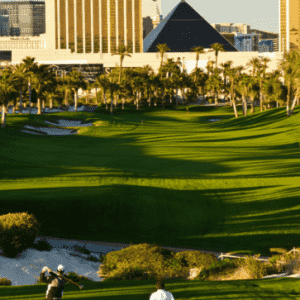 Wine Tours: If you enjoy a wine, Experience Golf will take you to the best Vineyards, where you taste the best the wine and meet the winemakers behind it all. The best wine-cellars are often found in hole-in-the-wall locations and not known to the average holidaymaker. Fishing: Deep-sea fishing in the Bay of Islands, fly-fishing in Taupo or helicopter fishing in Fiordland. We use trusted guides who will take you to secret fishing locations, where you will catch fish unique to New Zealand and be in locations as far away from the rigours of daily life. 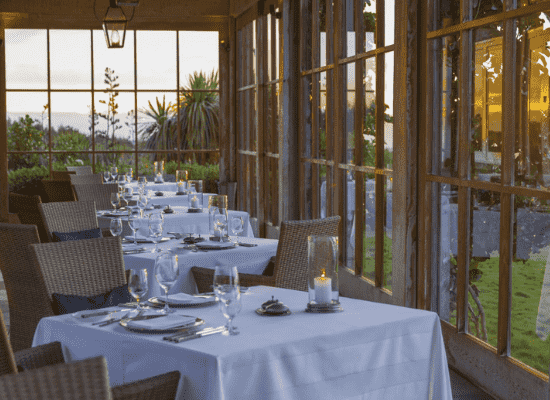 Dining & Food Tours: New Zealand has Experience Golf has compiled a list of restaurants hand-picked by renowned local chefs, restaurateurs and food writers. 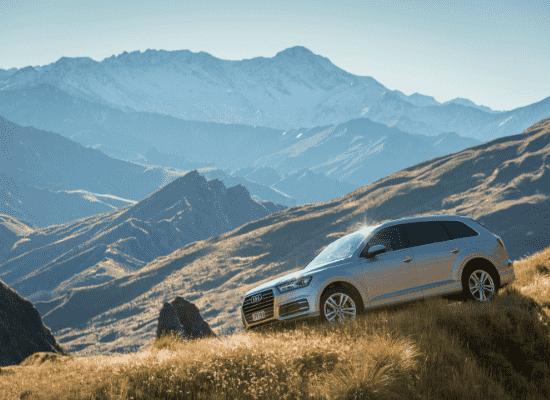 Arrive in Queenstown, upon arrival a welcome tour of Queenstown before being dropped off at your luxury lodge. Check into your Luxury Lodge accommodation for 4 nights including breakfast. 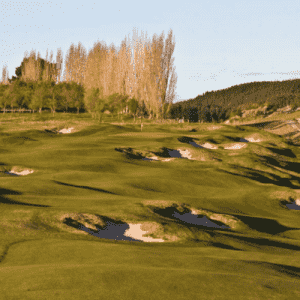 Golf Arrowtown – A picturesque Golf Course, with an exciting mix of challenging golf holes. A clubhouse is a perfect place for a BBQ, with a Kiwi feel, so leave any pretension at the door. 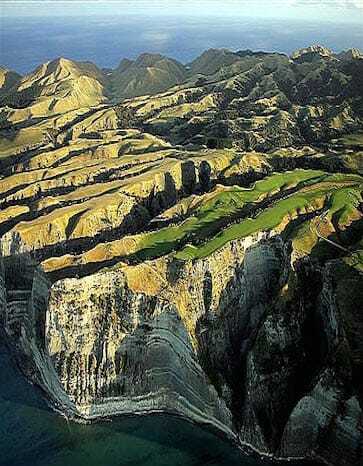 Golf Jacks Point – ranked 2 in New Zealand and holes 4, 5 & 6 may be the best stretch of Golf in the World. Fly from Queenstown to Napier Airport and transfer to your lodge accommodation in Havelock North. 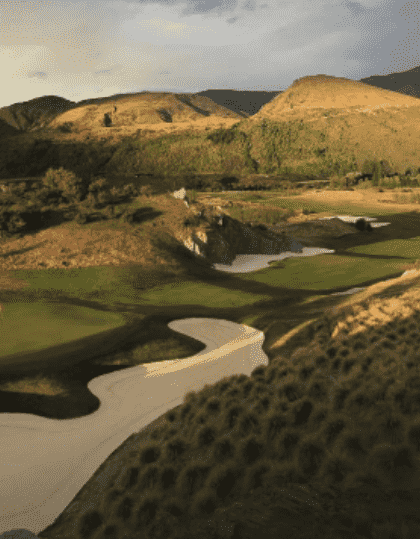 Golf Cape Kidnappers – The modern marvel of Golf’ ranked 16 in the world by Golf Digest. Free Day sightseeing in Hawkes Bay – see suggested experiences. 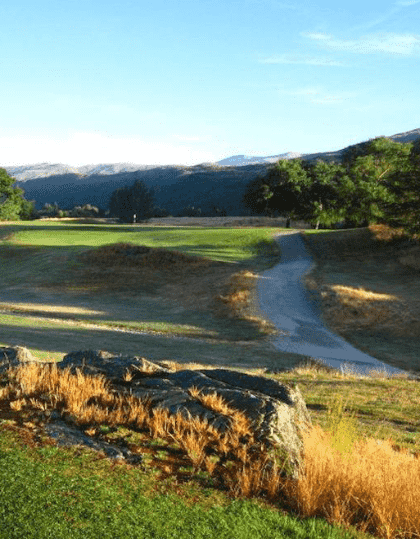 Golf Wairakei International – a favourite challenge for NZ Golfers mixed with a wildlife sanctuary. 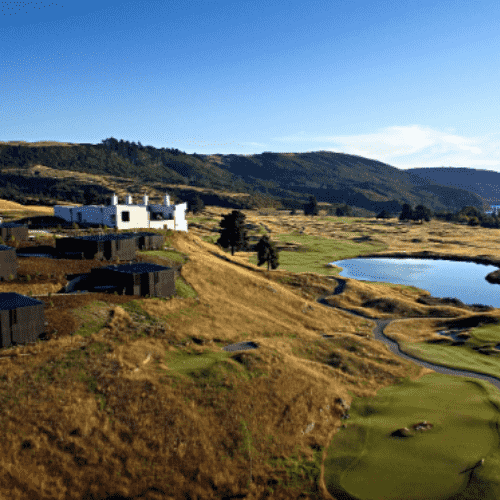 Golf The Kinloch Club – A Jack Nicklaus signature and lakeside links. 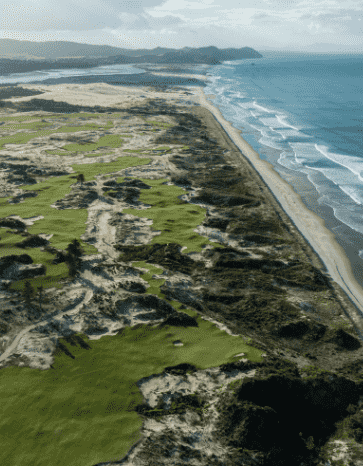 Take a flight to Kauri Cliffs and check in your Lodge Accommodation. 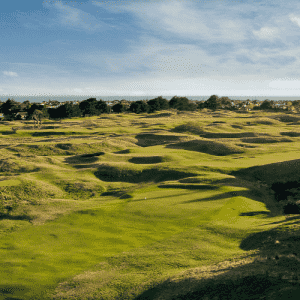 Golf Tara Iti – Tom Doaks proudest achievement. The best golf design of the last decade and ranked number 6 in the top 100.